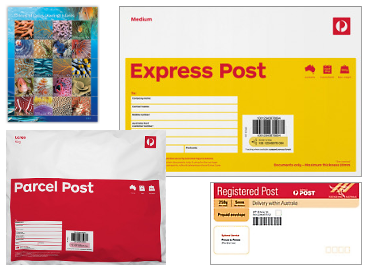 All of your postal and packaging products are available to you locally at Wickham Licensed Post Office. da79a312-68f1-4947-b6fc-d40786a294ae All of your postal and packaging products are available to you locally at Wickham Licensed Post Office including postage stamp, satchels for Express Post, Registered Post and Parcel Post, boxes, tape and other packaging products. postal, packaging, products, Wickham, Licensed, Post, Office, stamps, satchels, Express, Registered, Parcel, boxes, tape, products.